Dental bridges are a permanent, non-removable tooth replacement option. 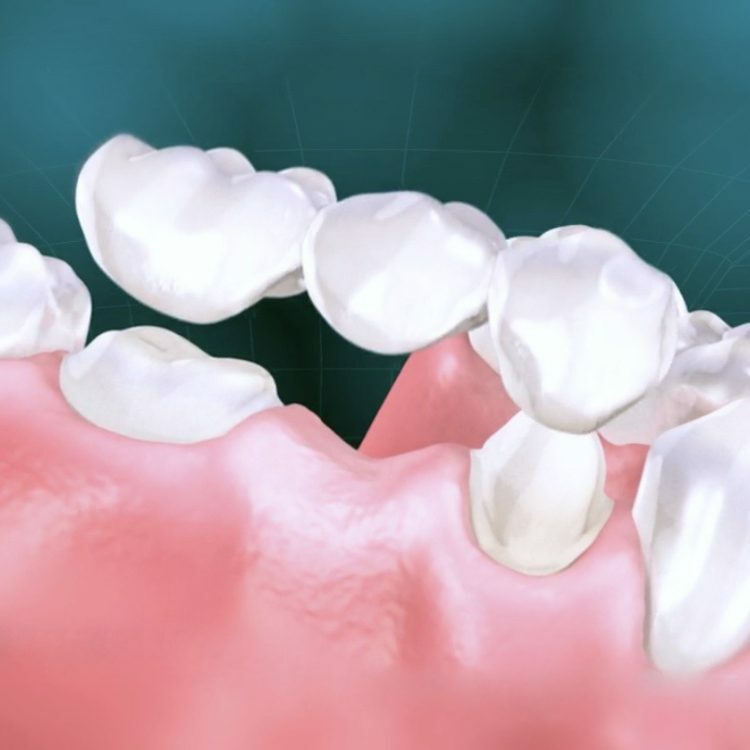 Like dental implants, dental bridges replace a missing tooth while still looking and feeling like a natural tooth. 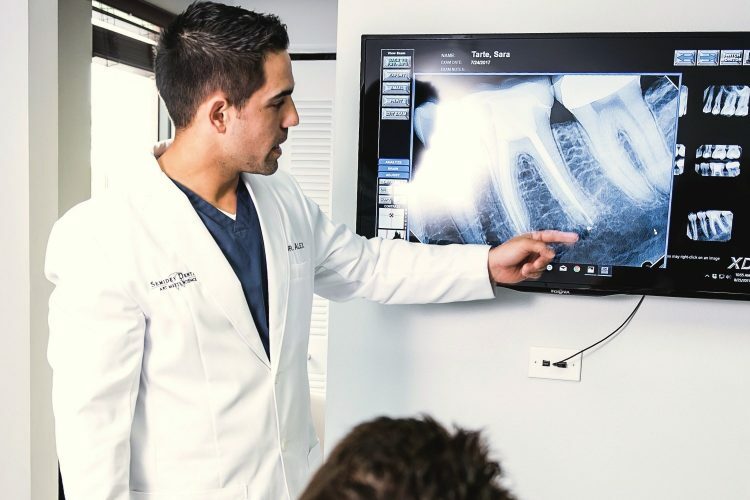 Bridges cannot prevent progressive jawbone loss like implants do, however their lower cost makes dental bridges a great option to give you back your functioning smile. Dental bridges utilize the neighboring teeth on either side of a missing tooth space in order to attach a false tooth in between, thereby "bridging" the gap. This procedure involves placing porcelain crowns on the two neighboring teeth and having a porcelain new tooth created in between. The crowns and the new tooth together constitute the bridge. This method is also used to replace a number of teeth if more than one tooth is missing. IS A DENTAL BRIDGE THE BEST OPTION FOR YOU? Dental bridges are a great option for replacing missing teeth. 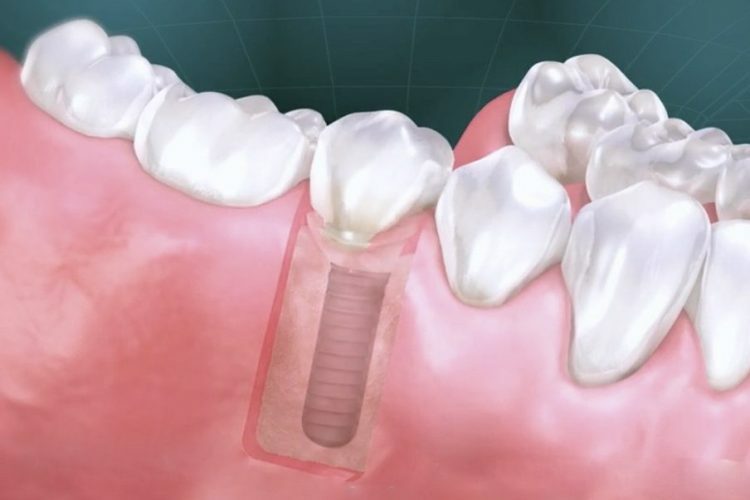 They are permanent, and very comfortable and replace teeth maintaining a natural feel and function. They are fabricated out of porcelain and can provide a lifetime of reliable service. However there are some things to consider, the process of creating the 2 stabilizing crowns requires shaving down each tooth to create a surface to bond the new bridge, thereby reshaping your natural tooth in order place a porcelain cap overtop. Most importantly, they require extra hygiene effort with careful and regular cleaning of the space underneath the false tooth. Cavity formation on the stabilizing teeth is one of the major reasons for bridge failure over time. They do however successfully maintain the position of the neighboring teeth, preventing drifting of existing teeth into the open gap of a missing tooth. They have a beautiful appearance and provide the feel and function of natural teeth. From missing, infected or broken teeth, we can solve the problem to create a healthy and beautiful smile. An ounce of prevention is worth a pound of cure – with routine checkups we can prevent more serious problems from developing.